Kyle Books - Why Am I Me? 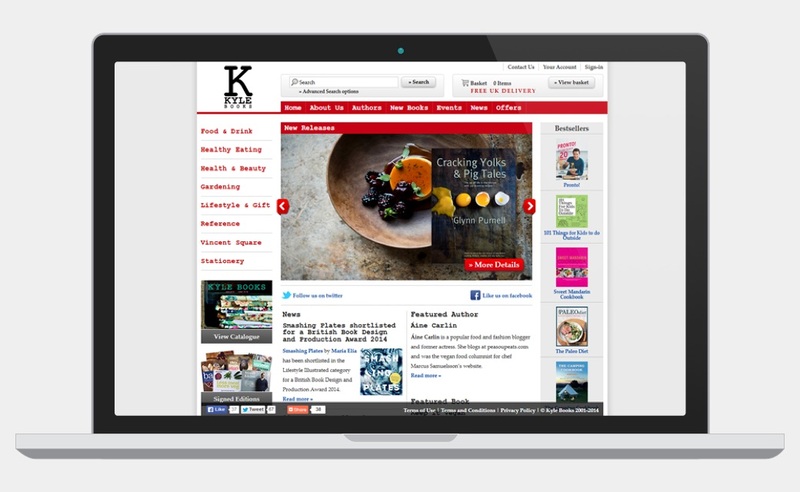 Website design for Kyle Books, one of the UK's leading publishers in the areas of cookery, health, lifestyle and gardening. Kyle Books decided it was time for a new website after rebranding from Kyle Cathie.